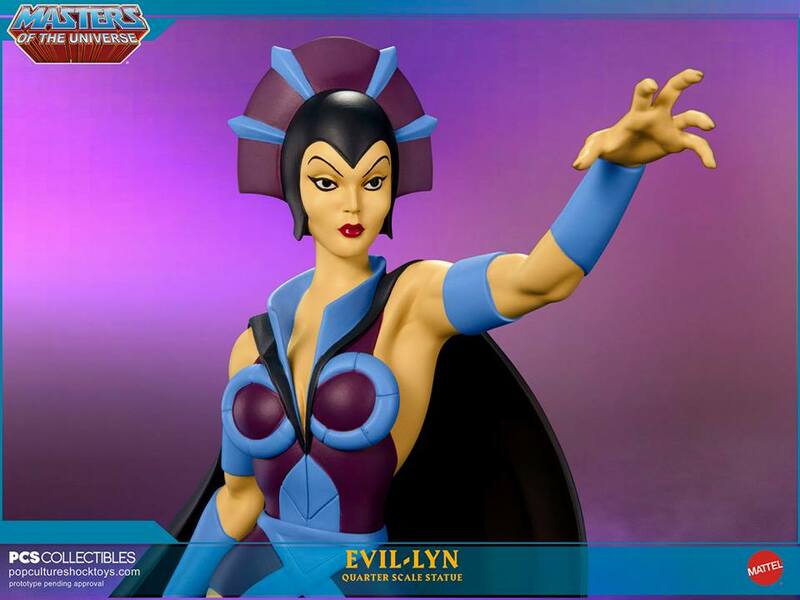 In this weeks Pop Culture Shock Newsletter, they shared a few new Masters of the Universe images. 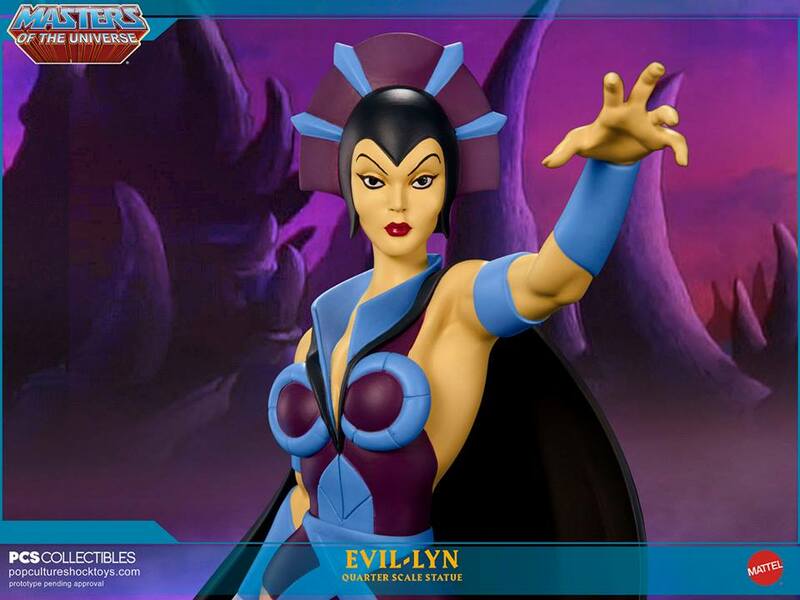 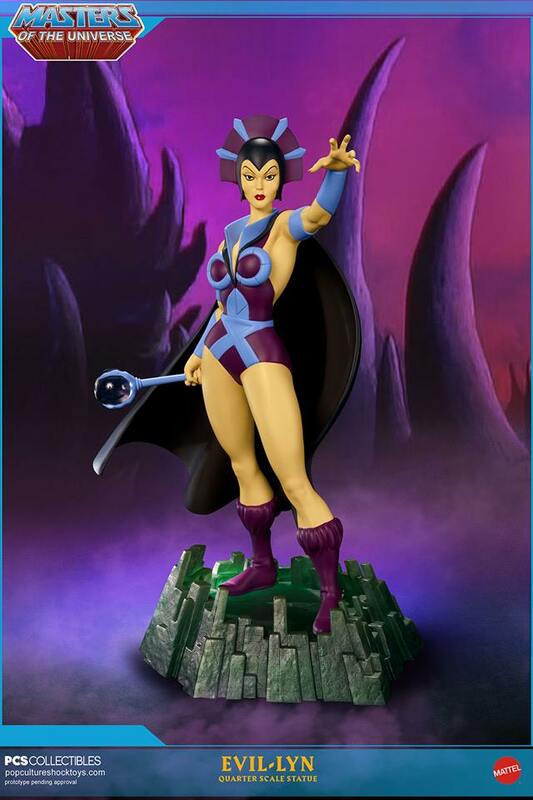 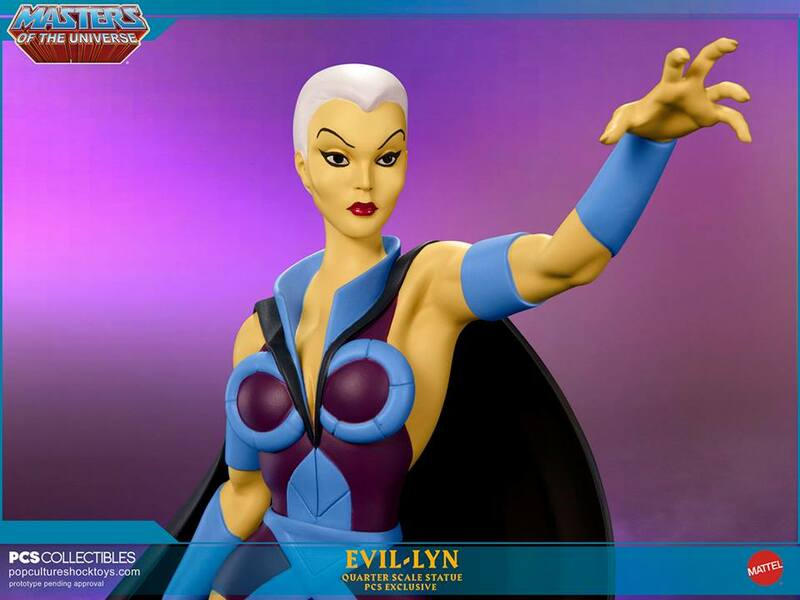 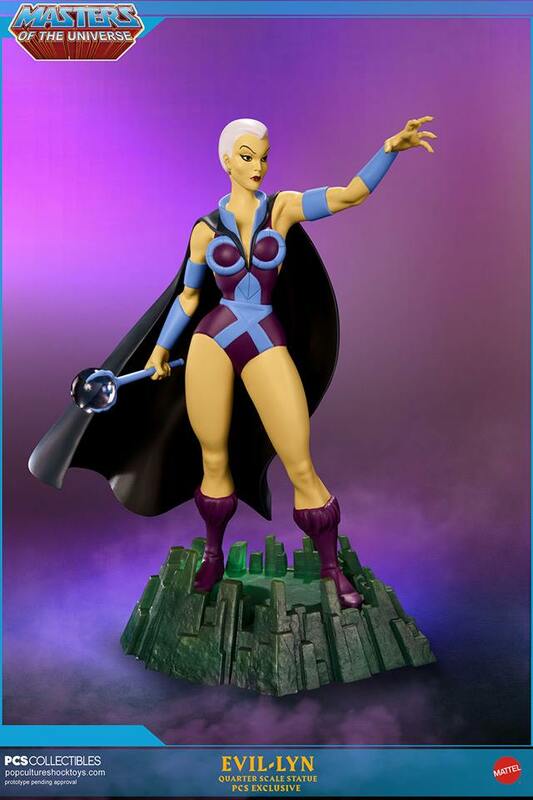 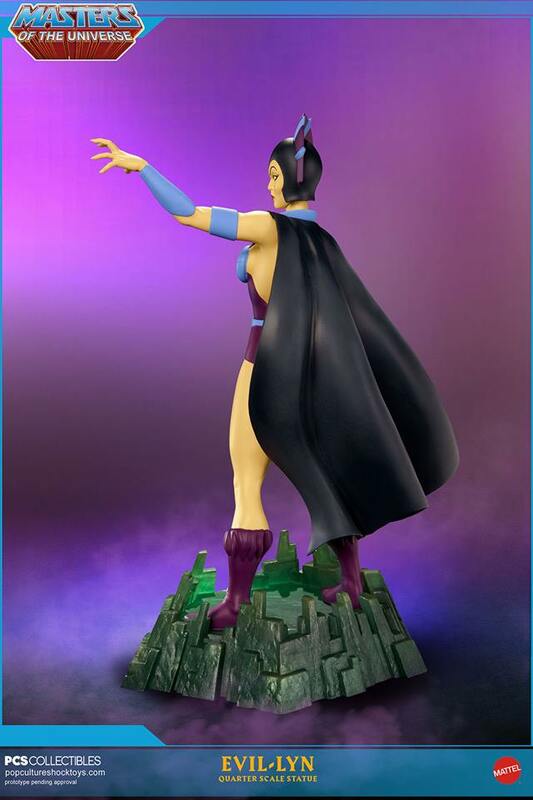 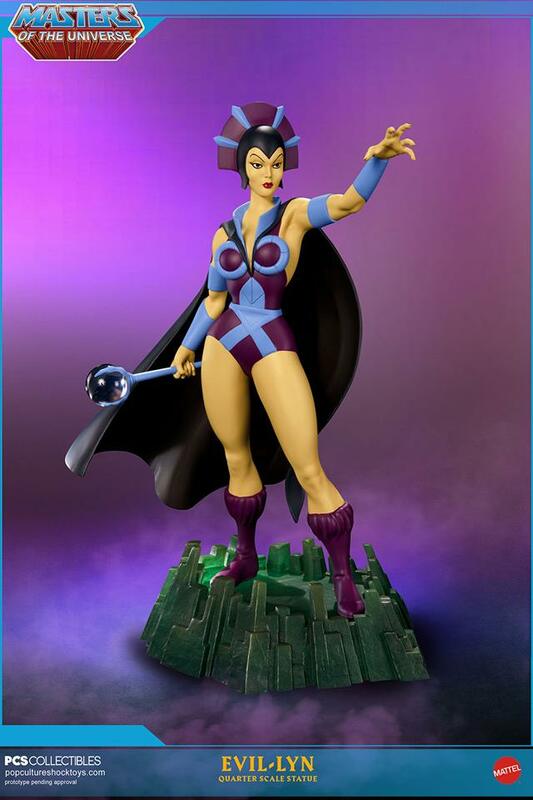 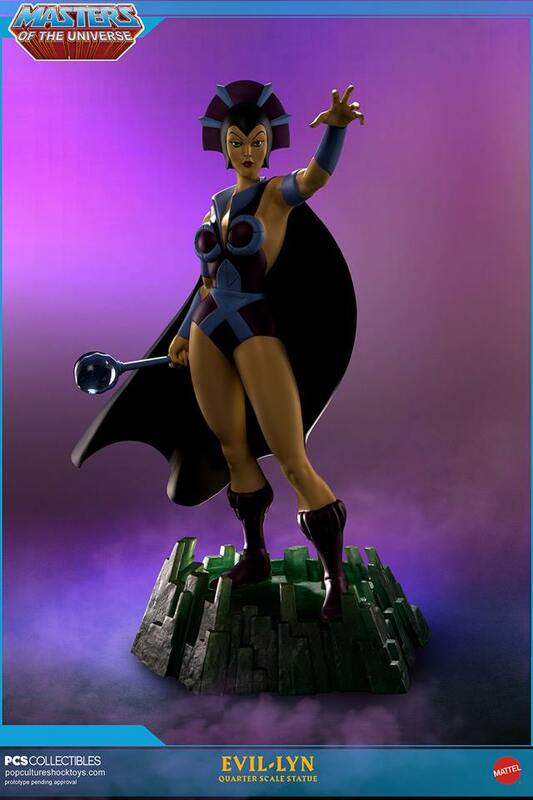 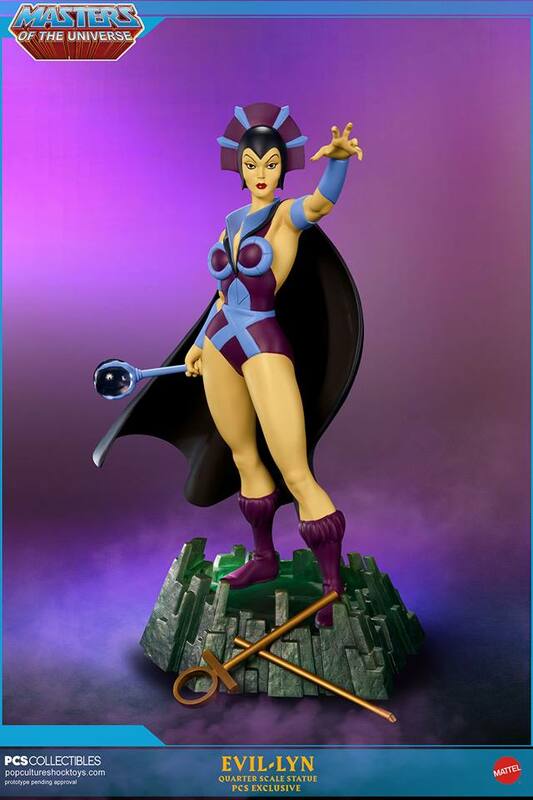 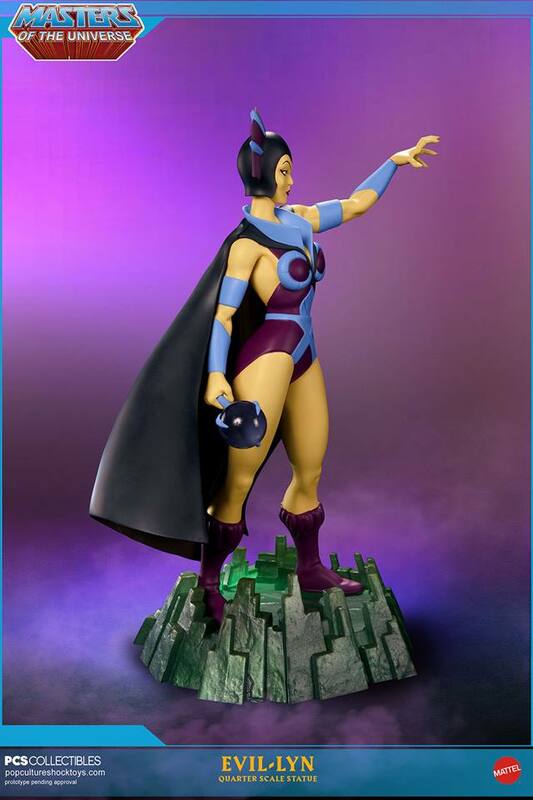 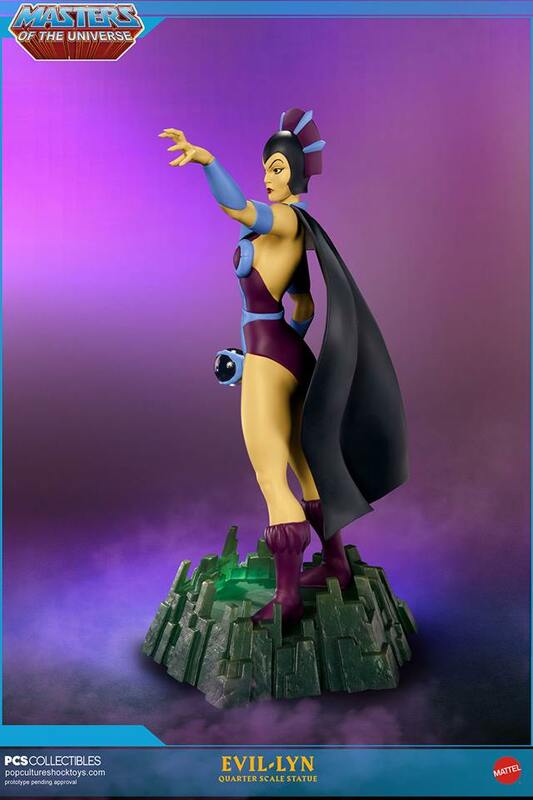 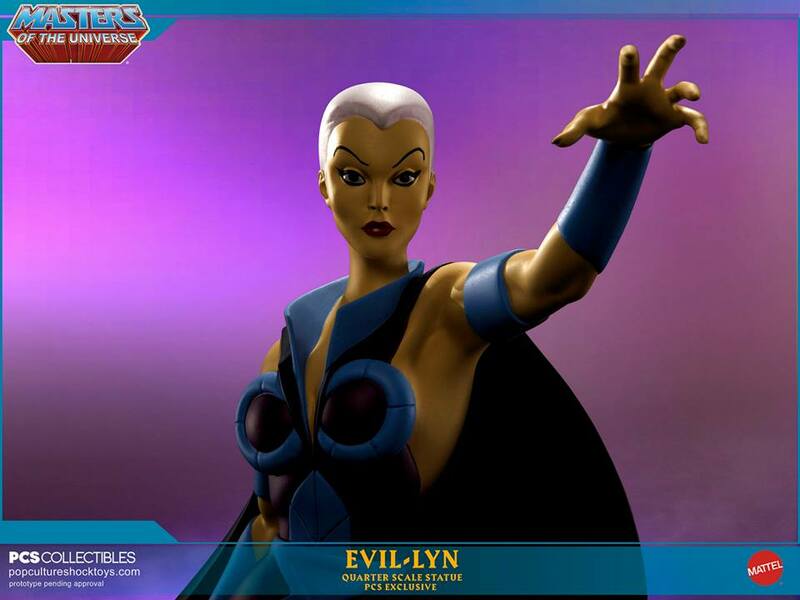 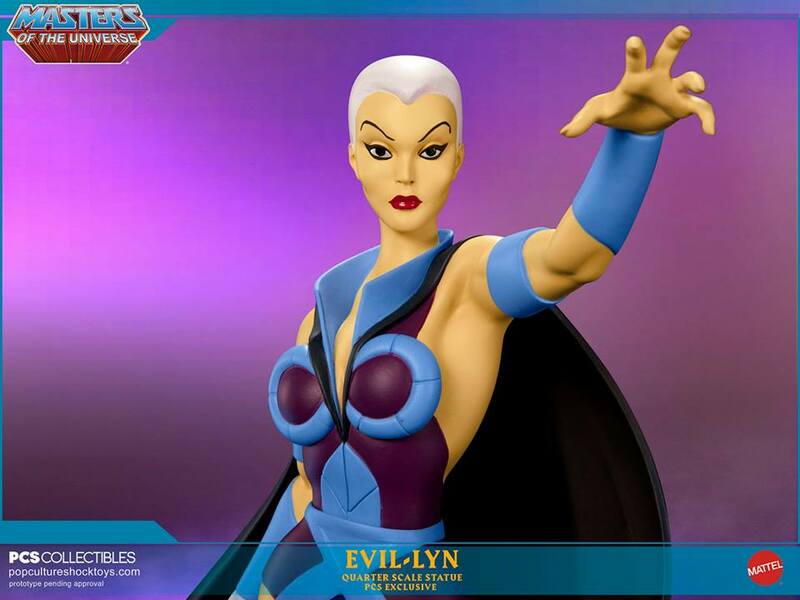 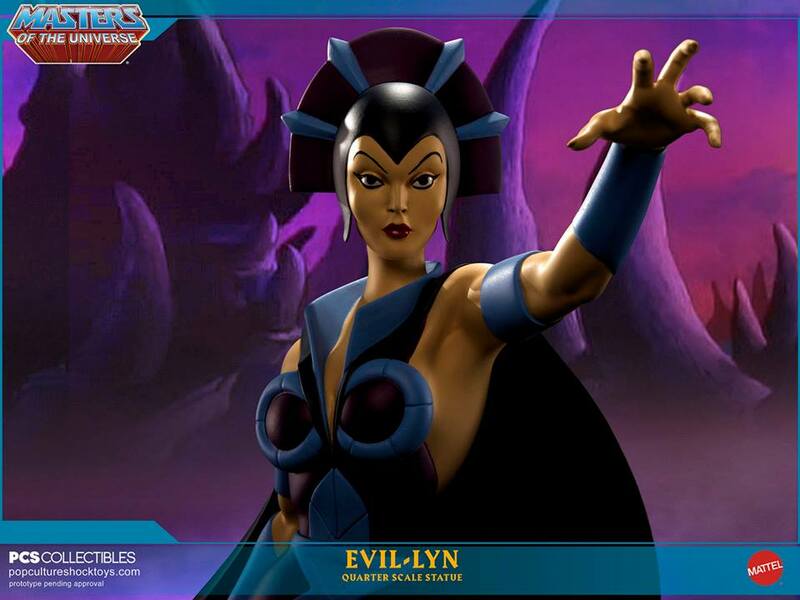 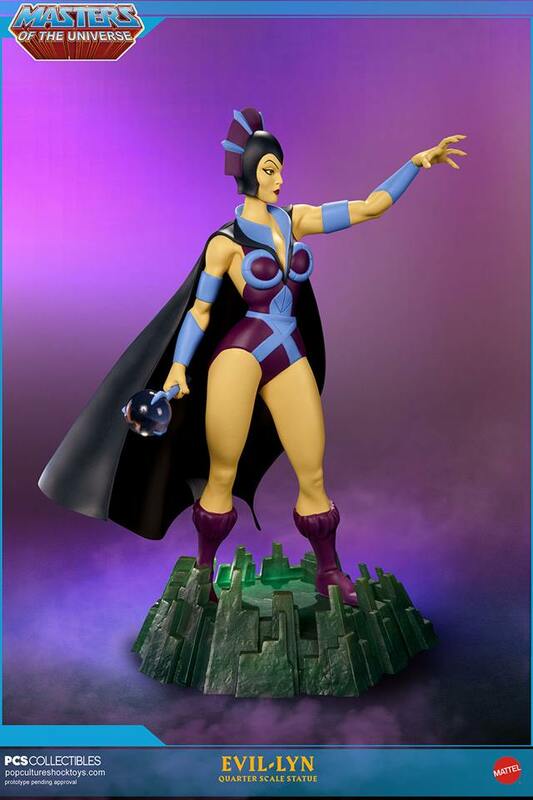 They revealed the fully painted Evil-Lyn 1/4 Scale Statue. Pop Culture Shock has posted up the photos for the statues. 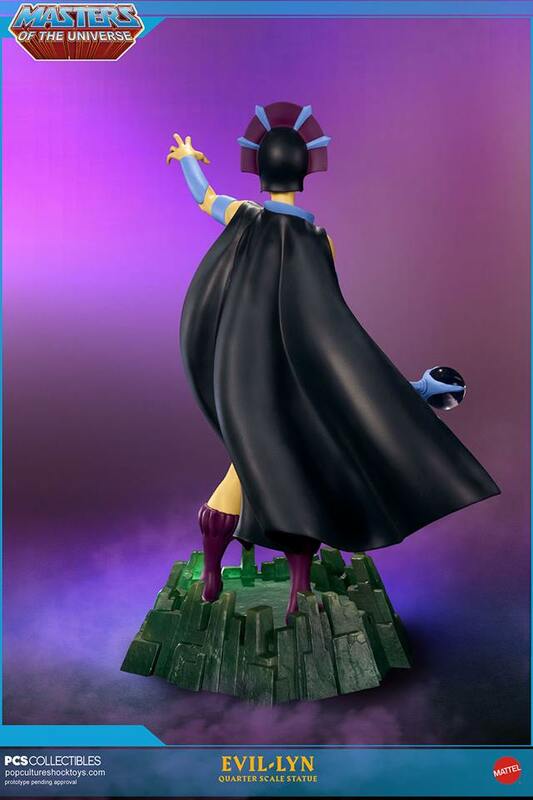 Pre-orders kick off Monday, September 14th. 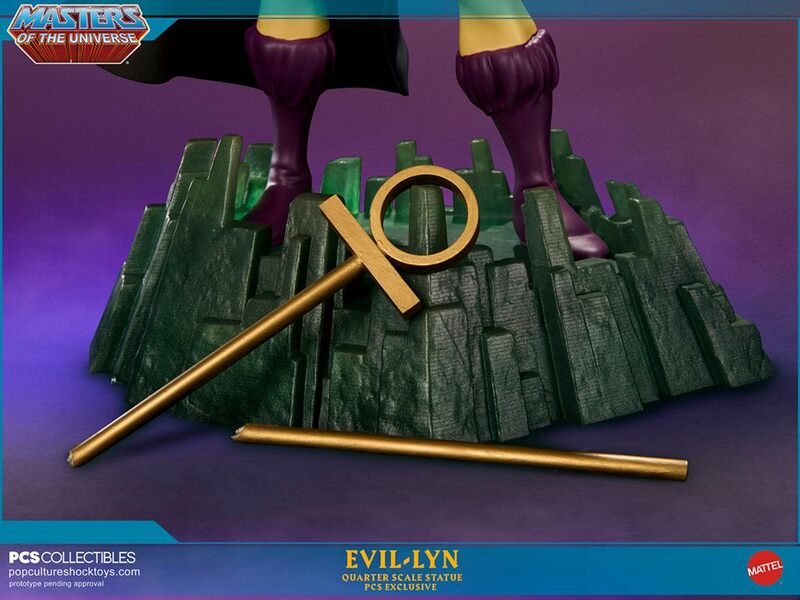 There will be both standard and PCS Exclusive versions. 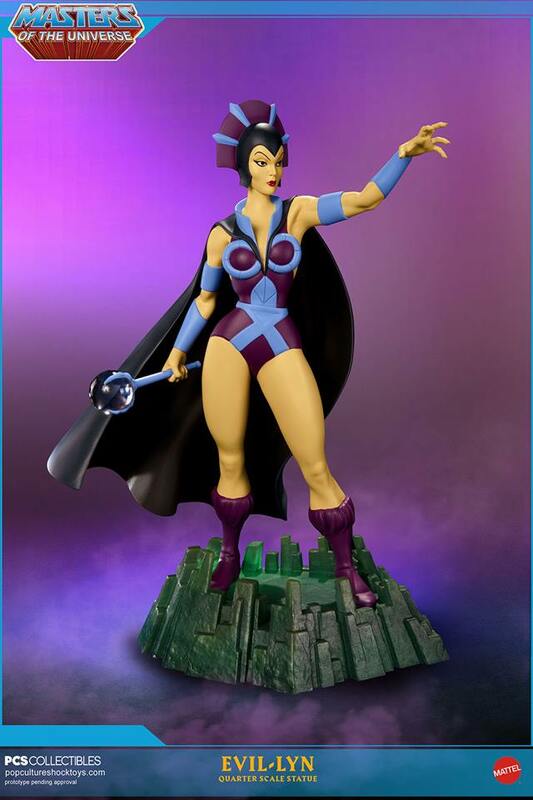 Check out the updated photos attached to the story. 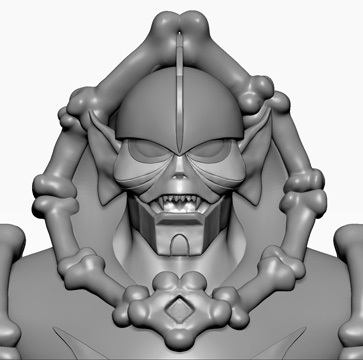 Also, as a bonus, they shared a 3D head sculpt render for the upcoming Princess of Power Hordak 1/4 Scale Statue. 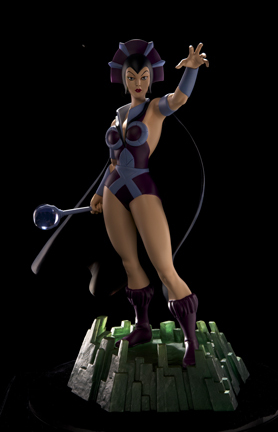 See them all after the jump.